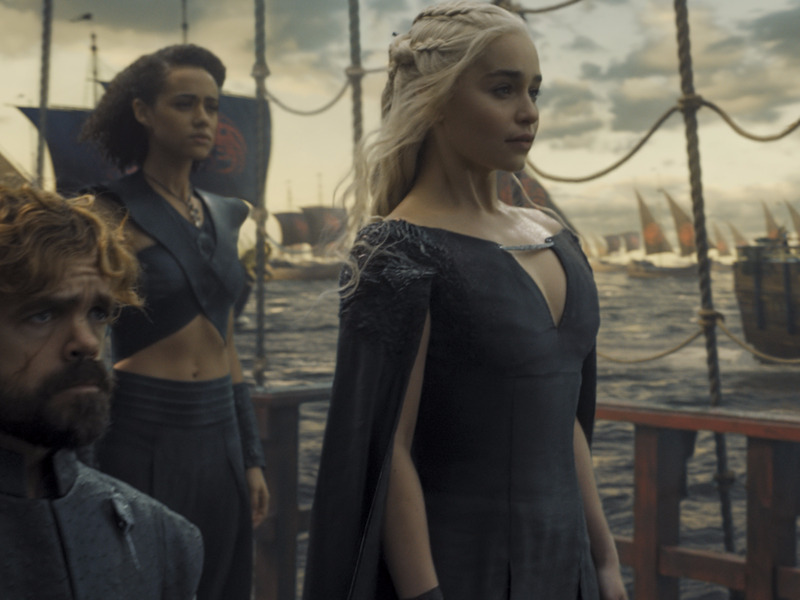 The night is dark and full of fewer episodes than you probably wanted: Entertainment Weekly reports that the official episode count for the eighth and final season of “Game of Thrones” will be six episodes. That’s one less episode than the shortened seventh season, which premieres its seven-episode run on July 16. Every other season of “Game of Thrones” has comprised ten episodes, with many episodes extended well beyond an hour. The wait for the newest season has also been longer than for ones past, leaving fans all the more hungry for their favorite fantasy drama.